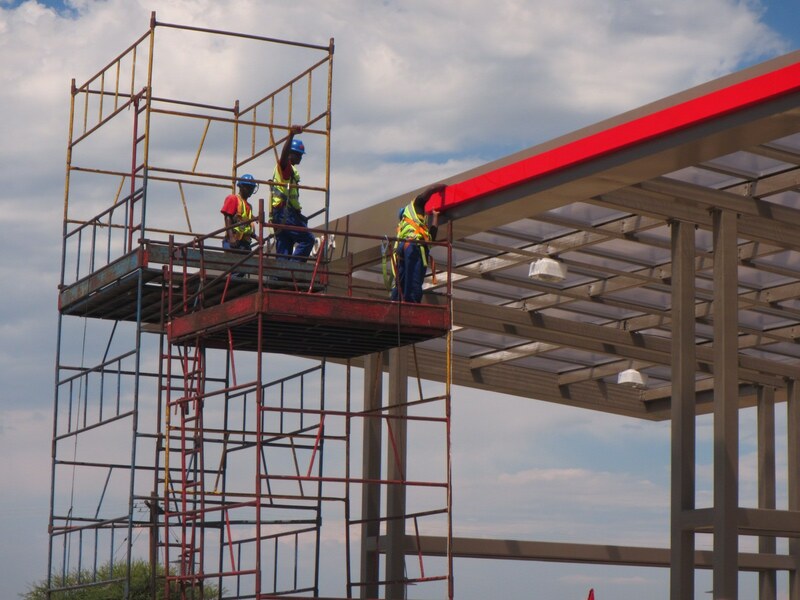 Since 2000 our skilled team of sign professionals have been providing a full house of sign services with installations throughout Southern Africa, and beyond. Looking for sign or signage ideas? Go to our GALLERY of signs and sign ideas. This is a showcase of a variety of signs that you can use as idea starters, as reference or simply get an idea of what is available to you from Boldmedia Signage. Be it signboards, pylons, 3D signs or door signs, you will find them all here. Need action on your signs right away? Not only do we pride ourselves on the advice on signs and signage we give you, but we also are committed to getting your signs designed and manufactured or digitally printed on time at a fair price. Contact us now for action on your signage needs. You can also arrange to have one of our executives visit you, anywhere in Southern Africa, to view your signage requirements and prepare a detailed quote for you. Please contact us or email us so we may be of service to you. 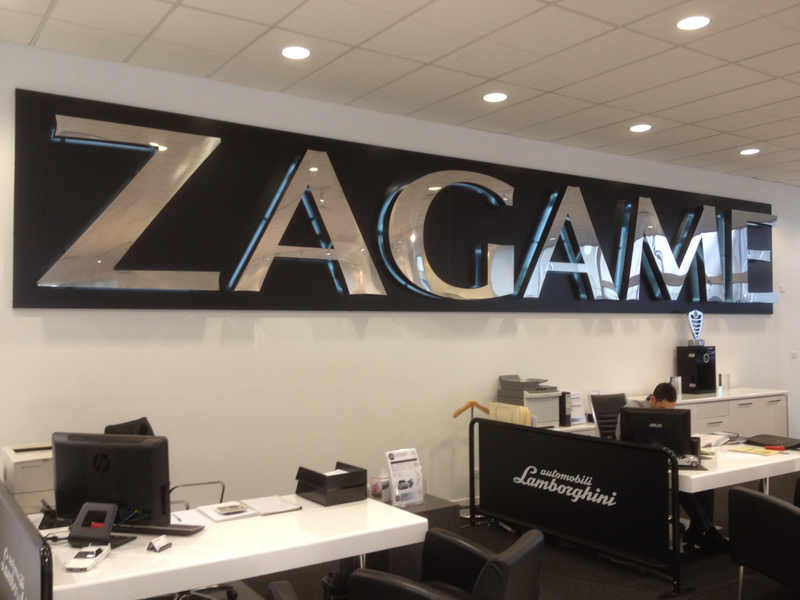 Boldmedia Signage designs and installs a wide range of 3D and 2D cut out signs or logos. A quick trip to the GALLERY will give you more reference on this kind of signage. In many cases our clients have benefited from the profession assistance and advice we are trained to provide on this kind of signage. 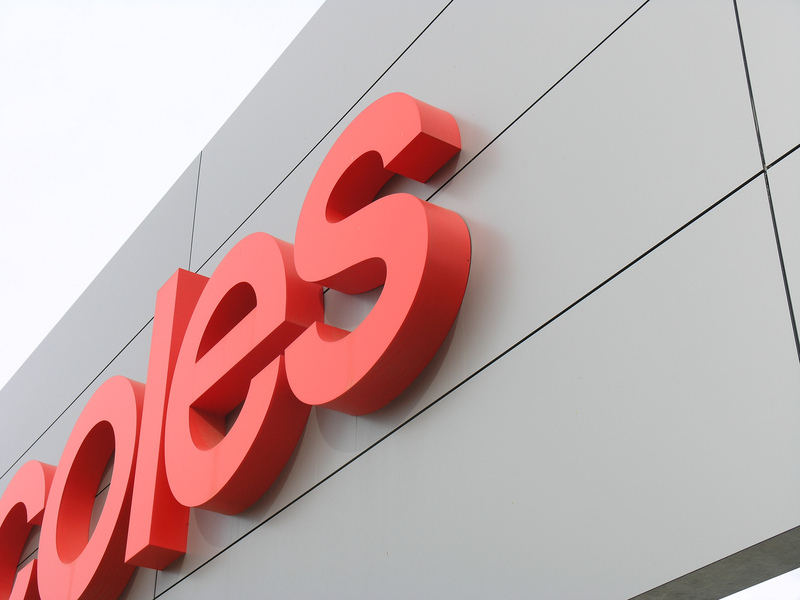 Contact us now to get professional advice on your signage requirements. This covers simple vehicle decals through full wrap applications. We will gladly assist you in determining what is the best budget/performance related option for your needs. Contact our team now or go and have a look and the range of vehicle options in our GALLERY. Boldmedia Signage has experience in installing both SABS approved safety signage as well as a wide variety of mandatory signs and signage – of which “No Smoking” is perhaps the most well know example of this signage type! (Check out the GALLERY). Many of these signs are available “off the shelf” and we also work with you and/or your design team to create signs that fit within your corporate interior design scheme. Not sure what you need for your outdoor signage? Boldmedia Signage has extensive marketing experience and will willingly take pleasure in providing you top quality advice on how best to invest your marketing investment budget. You can also get some ideas by visiting the Boldmedia Signage GALLERY. Often municipal approval is required for outdoor signs. We will advise you and if necessary assist you with the approval process. Contact us for information and assistance. Road signs are are part of outdoor signs. Specific signs aimed at directing traffic (road signs or traffic signs), and other kinds of signs that provide information to people who happen to be using a road. We are all familiar with road signs – stop signs, yield signs, one way signs etc. The other kind of sign is aimed at providing specific information. You can get a better understanding of the way we work by reading what our clients have had to say. Good and not-so-good! 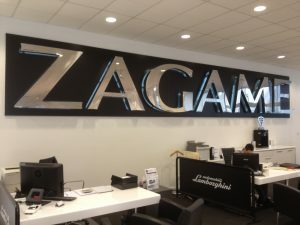 Yes we have made a few right royal mistakes – but it’s they way we go about fixing the problem that we fell sets us apart from many other sign and signage manufacturing companies. We are proud to have provided signs and signage services to these clients. Some of these companies work exclusively with us on signage, other we have provided advice and sign manufacturing services. The client list reflect sign installations throughout Southern Africa. You can view some of their comments here!